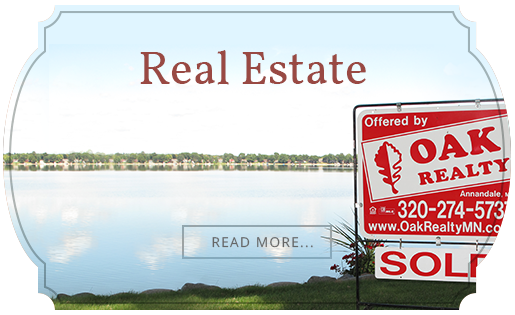 If you are looking to buy or sell your cabin, home, or lake property, the team at Oak Realty is here to help you each step of the way. 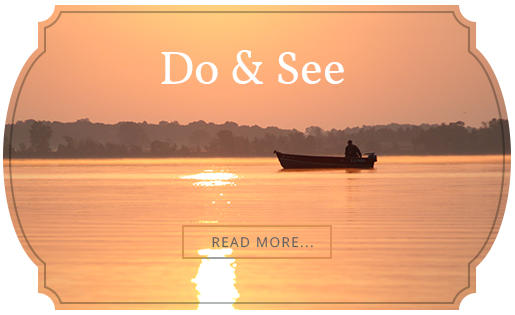 We're your Seriously Local experts on buying and selling vacation property and homes in the Annandale-Heart of the Lakes area. From the East, via Hwy 55 (Buffalo, Plymouth, Twin Cities): As you enter town, we are just past the Ford and Chevrolet dealerships, on the right side of the road, next to Subway. From the North, via State Hwy 24 (Clearwater, I-94): Follow Hwy 24 signs around Pleasant Lake and into Annandale. After passing Annandale Elementary School, take a left on Poplar Ave. S. Follow to “T” with Highway 55. Take a left. We’re a mile ahead on the left side of the road. From the West, via Hwy 55 (Kimball, South Haven): Continue on Hwy 55 through the stoplight, toward the East side of town. We’re are just past the AmericInn Hotel and Marketplace grocery store, next to Subway.